Jeffrey Adamski, a 39-year-old father battling opioid addiction, is doing time at the Northern State Correctional Facility in Newport after he was caught with 190 bags of heroin while driving from Massachusetts to Vermont. To stay clean, he relies on the addiction medication buprenorphine, which suppresses heroin cravings and staves off withdrawal symptoms. Last week, medical staff began to reduce his dose, initiating what's known in corrections lingo as a "compassionate taper." The decrease was a rude surprise to Adamski, who knew that the Vermont legislature, just days earlier, had passed a bill to make buprenorphine (also known by the commercial name Suboxone) available to any inmate who needs it, and for as long as they need it. He began bracing for the weeks of insomnia, nausea, vomiting, muscle pain, depression and anxiety that often accompany buprenorphine withdrawal. Why was he being taken off the drug? The bill, which Gov. Phil Scott signed into law May 25, won't take effect until July 1. Until then, Vermont Department of Corrections is continuing its practice of ending inmates' buprenorphine or methadone after 120 days. Adamski's 120th day is May 31 — exactly one month before time limits are abolished. He worries that the agony of withdrawal will drive him back to heroin when he gets out on August 15. "This is a huge concern for me considering I have personally overdosed 3 times after D.O.C. took me off my meds," he told Seven Days in a handwritten letter. 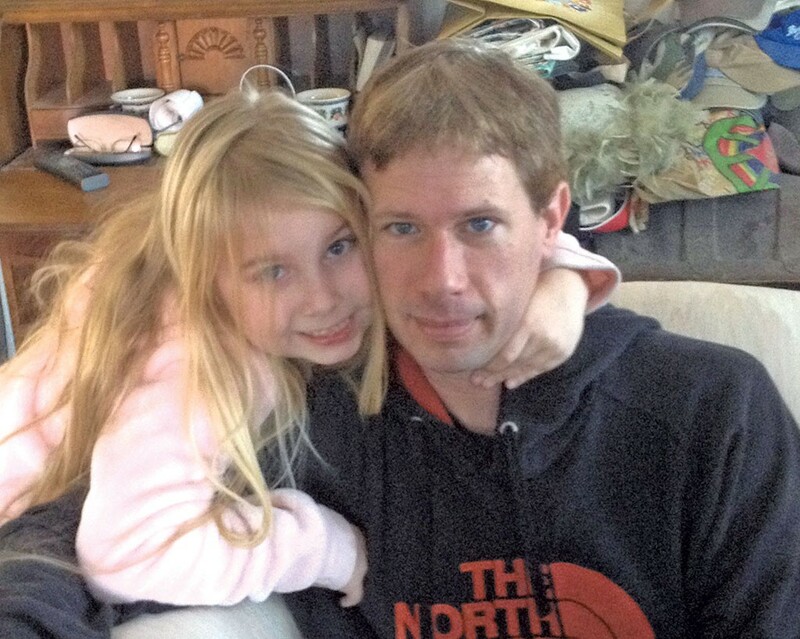 "I have a 6 year old daughter that would be devastated if I died." His mother, Colleen, was also concerned. "When he's not on his Suboxone, he does awful," she said during a phone interview, calling the medication "his miracle." "He'd be getting out at big risk of overdosing," said Colleen, who lives in Massachusetts and cares for her son's daughter. Multiple studies have shown that she's right: People are much more likely to overdose after they get out of prison, when their tolerance for opioids is diminished. Corrections Commissioner Lisa Menard defended the decision to wait for July 1. "Policies don't change overnight in the Department of Corrections," she said in an interview last Thursday. The department has come a long way in just the last six months when it comes to treating inmates who suffer from opioid addiction. It used to terminate their addiction meds after 30 or 90 days, depending on the prison. Last November, Seven Days wrote about the large number of inmates who said they had suffered through excruciating withdrawals and, in many cases, later relapsed. A week later, the department announced that it would extend treatment to 120 days at all facilities. It continued to supply medication only to inmates who had prescriptions when they came to prison. The law, which legislators passed May 4, directs the department to go further and offer opioid addiction medication to all inmates for whom it's medically necessary. No time limits; no prerequisites. But the new law will come too late for some inmates. "Certainly people have been tapered; we wouldn't dispute that," Menard said. The prison's medical staff "follow established processes," Menard continued, and "the process that's in place right now is 120 days." That's infuriating to Adamski, who allowed the department to share his health records with Seven Days. "I explained to patient that I was unable to extend his MAT medication several months without being in violation of the MAT policy," Dr. Steven Fisher wrote on May 9, referring to medication-assisted treatment. "Patient expressed displeasure regarding decision, but remained polite. I advised him that we could help him get an appointment with his community prescriber the very day he is released in order that his treatment can commence immediately upon release." On May 11, Adamski sued Menard in a last-ditch attempt to stay on his meds and avoid what he sees as needless suffering. Last Friday, he won a temporary victory: A judge ordered the department to restore his medication until the court case is resolved. "It's insane. It's crazy," said Kelly Green, an attorney with the state Prisoners' Rights Office who is representing Adamski in the suit. "They're putting his life at risk — for what? Because they have a 120-day policy?" Green noted that she's recently heard from other inmates who've also been forced off their meds. "That's asinine," said Rep. Selene Colburn (P-Burlington), who pushed for the legislation. "That's absolutely contrary to what lawmakers are trying to do." Colburn pointed out that such decisions are likely creating more work for the department, because prison staff must monitor inmates as they go through withdrawal. Menard acknowledged that her department's current policy allows for exceptions. "There is a case-by-case review for people who are coming up to that 120-day timeline, but it involves having a sense of how much longer they'll be with us, and we can't always know that," she said. She offered one example in which medical staff waived the time limit for an inmate who was going to be released two weeks after hitting the 120-day mark. "We are, despite what others may believe, very far ahead in this, very far ahead" of other states, Menard said. Until recently, Rhode Island was the only state to offer inmates comprehensive addiction treatment. There's evidence that it works: A study published in the JAMA Psychiatry journal found that overdose deaths among people recently released from prison in the Ocean State plummeted by 61 percent during the program's first year. Legal action may force other states to follow suit. In Massachusetts, the U.S. Department of Justice is investigating whether state prison officials are violating the Americans with Disabilities Act by depriving inmates of access to their addiction medication. Others have suggested the approach constitutes cruel and unusual punishment and is in violation of the U.S. Constitution. In Vermont, corrections officials have generally expressed a willingness to work with lawmakers to expand the program. "We embrace it," Menard said of the new law — which makes the department's decision to maintain the status quo until July 1 all the more perplexing to advocates. Tom Dalton, executive director of Vermonters for Criminal Justice Reform, said he wants to praise the department for working to expand treatment, "but it's hard when they're still taking people off buprenorphine." Dalton continued, "I worry that this is a sign that the Department of Corrections and their medical professionals still don't understand the importance of buprenorphine in a correctional setting." During last week's interview, Menard emphasized that "we want to put in place the best possible program." But she also made it clear that, even after July 1, "there will still likely be people who will be tapered at some point." Why? "The [new] law says 'as long as it is deemed medically necessary,' and I'm not sure that there is an established medical necessity standard for an incarcerated population," Menard said. Neither she nor her health services director, Benjamin Watts, could explain why "medical necessity" would be defined differently inside prison versus outside. To Adamski, the department's current approach seems callous. "Unfortunately, there are people that see us as useless junkies who might be better off dead and some of these people work for DOC," he wrote. He's not the only victim of timing. Jason Anderson, 42, awaits trial at the Northeast Correctional Complex in St. Johnsbury on charges that he burglarized a Burlington woman's home last December. When she confronted Anderson, he allegedly threatened her with a knife before running away. The corrections department began reducing his buprenorphine on April 3; he received his last dose on April 21. "For 32 days I been in hell," he wrote in an email to Seven Days. "At one point in my life I was shooting up to 80-100 bags of china white heroin, and coming off that much dope was nothing compared to coming off my medication." His mother, Nancy Davis, said she fears for his life. 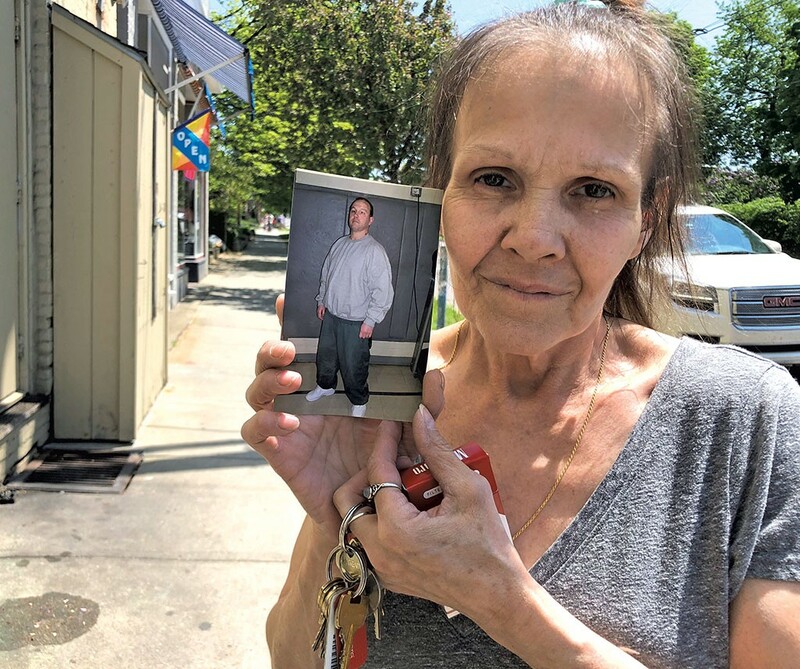 Standing on a busy street outside her Burlington apartment, she struggled not to cry as she recalled how distressed her son was during a recent phone call. "I don't know why they took him off," Davis said. "That's the only thing that's going to save Jason's life."